Can't blame the software if you stink at singing. Excited for the new Rock Band 4 coming out later this year? Thankfully, we have Mad Catz producing some quality controllers this time around for fans to really rock out on. With reduced technical issues to deal with, the developers reiterated that they didn't want to innovate for innovation's sake. While the devices have been upgraded slightly since the last title, the same general look and feel of each will feel familiar. 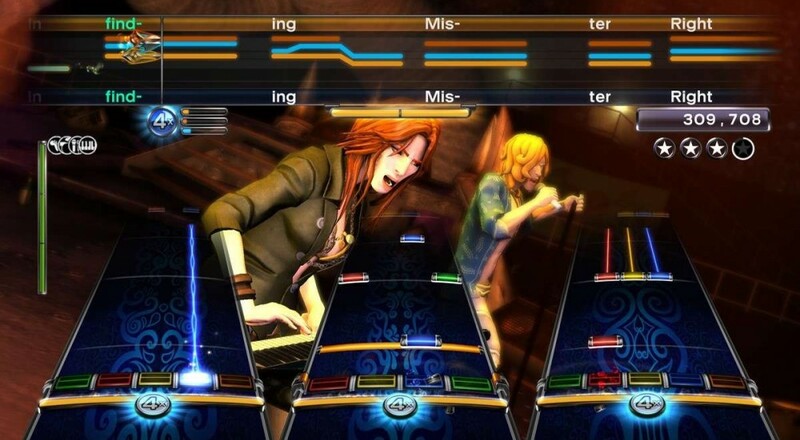 For longtime fans of Rockband, all these new changes sound very promising. In a new video released for PlayStation Access, Alex Verrey of Mad Catz gave the community its first look at the new Rock Band 4 peripherals and describes the numerous changes players can expect in the upcoming sequel. 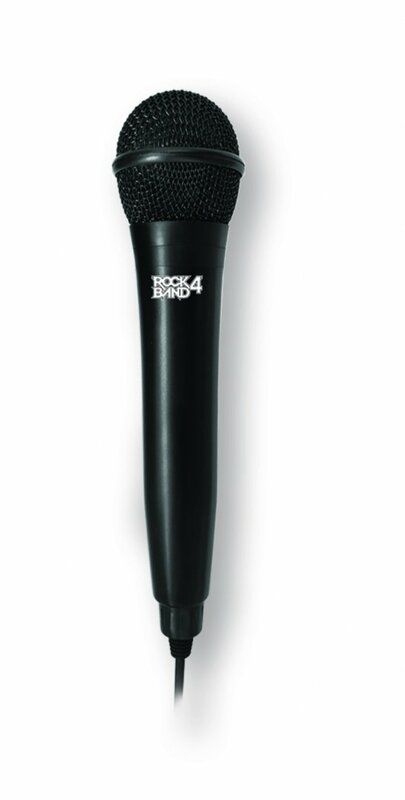 First mentioned was the Rock Band 4 microphone, which has received quite a decent upgrade since Rock Band 3. Not only does it look more like a real life microphone performers would use, it also feels heavier in order to increase immersion. The mike also sports a longer cable for players to properly rock out with friends in a large area. Lastly, the sound being picked up by the mike has also been improved via the new game software, allowing players to shout or even whisper into the mike if desired. The game will pick up on it and level things out much smoother than ever before. In short, only the player's ability to sing on key should be the main issue with the mike. Moving onto the lead and bass guitars, player will notice the sleek feel of each guitar and the revamped designs on the original Rock Band devices. One of the bigger complaints addressed by the community was the slight bending going on around the neck when using the guitars extensively. 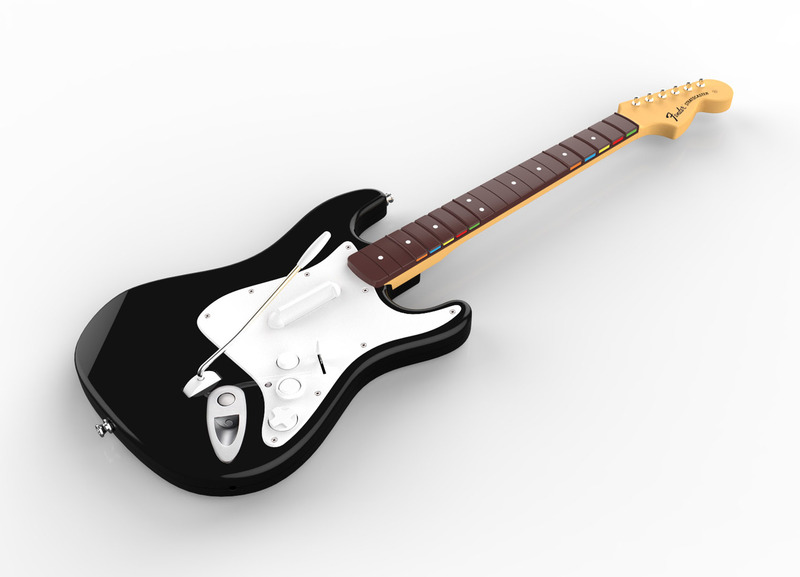 The new Rock Band 4 guitar necks, as well as the entire device's structure, have been reinforced with stronger plastic to reduce the twisting and bending going on in those areas. Players will also notice the redesigned fret buttons having far less "clickiness" to them than in the previous iterations and will provide a distinct feel when pressing them down. In Rock Band 3, most players would calibrate their devices manually to circumvent the poor quality calibration software in-game. In Rock Band 4, however, the guitars will have new photo and audio sensors for players to calibrate them easily and accurately, despite the type of TV or projector being used to play the game on. Remember the tilting motion used to activate Overdrive? Now, a digital accelerometer (used in smart phones)has been added to get accurate Overdrive activations without looking like an idiot waving the guitars around. All guitars will be connected to consoles via Bluetooth and the number of batteries needed per device has been reduced from three to two (lasts close to 40 hours of gameplay). Finally, the drum set, like the guitars, the will only need two batteries to work instead of three. 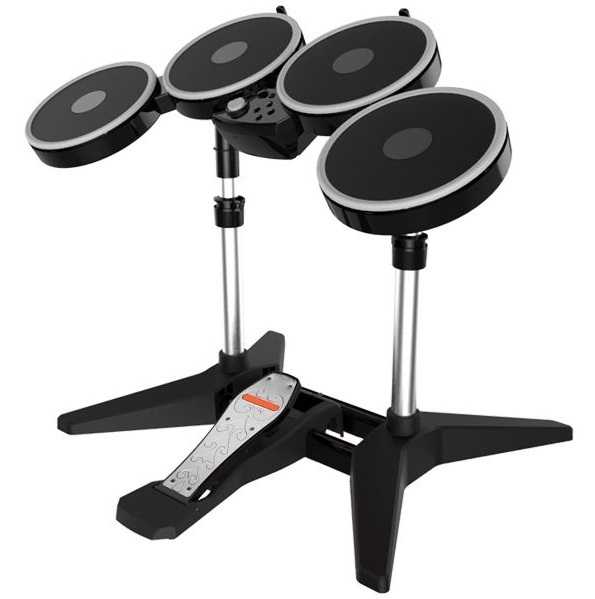 Big improvements have been made in areas such as the new design for the foot pedal (to decrease damaging it and extra traction), newly supported drum pads to reduce the chance of creating dimples (striking the same spots over time), and the reduced lag and additional sensors added to the cymbals to retrieve information on how hard they've been hit when being played on (ex. lightly tapping or striking them). The cymbals sound like they won't be a part of the full Rock Band 4 bundle (the game, one guitar, one mike, and the drum set) at launch, but will be available shortly after launch separately. Also, the Rock Band 3 cymbals can be used on the PS4 and One versions, but not vice versa with previous gen titles. Harmonix wanted the community to know that old Rock Band equipment can be used on PS4 and Xbox One, so don't feel like you need to buy all new equipment for this latest incarnation. Even Guitar Hero equipment can be used on Rock Band 4 as well (minus the exceptions stated above)! Rock Band 4 for PS4 and Xbox One is a 4-player co-op title and is slated for release this year at some point. Stay tuned for more info at E3 this June 16-18. Page created in 0.4336 seconds.